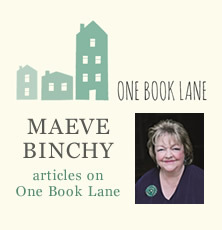 Wonderful characters and Maeve Binchy’s inimitable storytelling talent – a winner from the No. 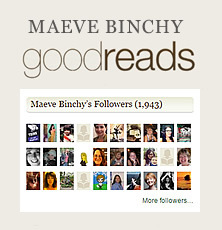 1 bestselling author. 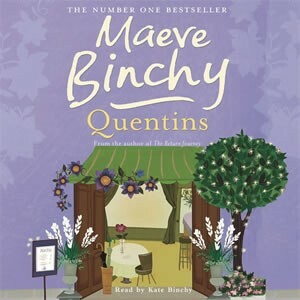 In Maeve Binchy’s magical QUENTINS you will meet new friends and old: the twins from SCARLET FEATHER, the Signora from EVENING CLASS, Ria from TARA ROAD – and a host of fresh faces. 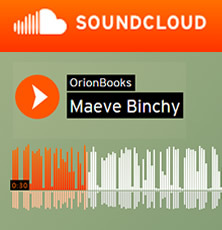 There is Monica, the ever-cheerful Australian waitress, and Blouse Brennan, whose simplicity disguises a sharp mind and a heart of gold. Presiding over Quentins are Patrick and Brenda Brennan, who have made the restaurant such a legend. But even they have a story and a sadness which is hidden from the public gaze. As Ella uncovers more of what has gone on, she wonders about the wisdom of bringing it to the screen. Should the restaurant keep its secrets?